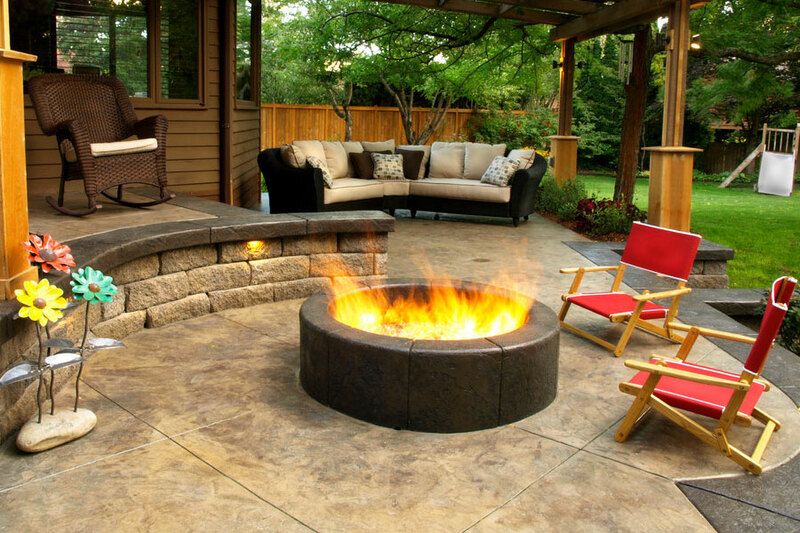 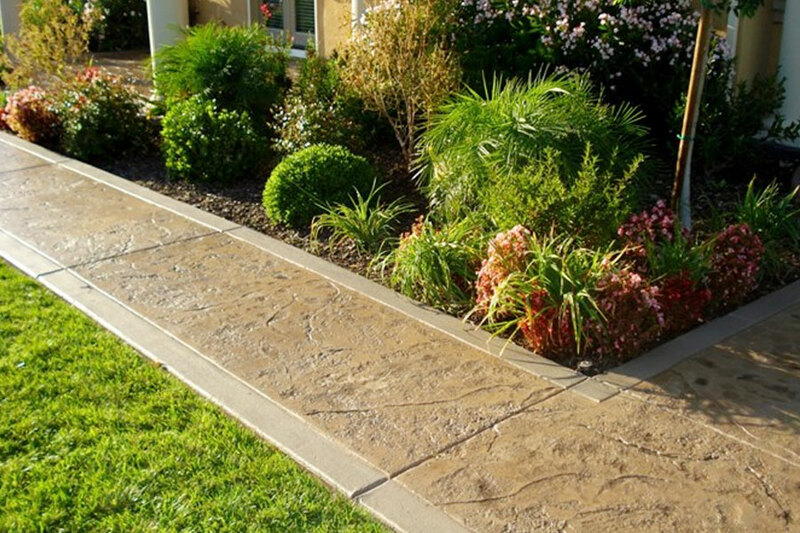 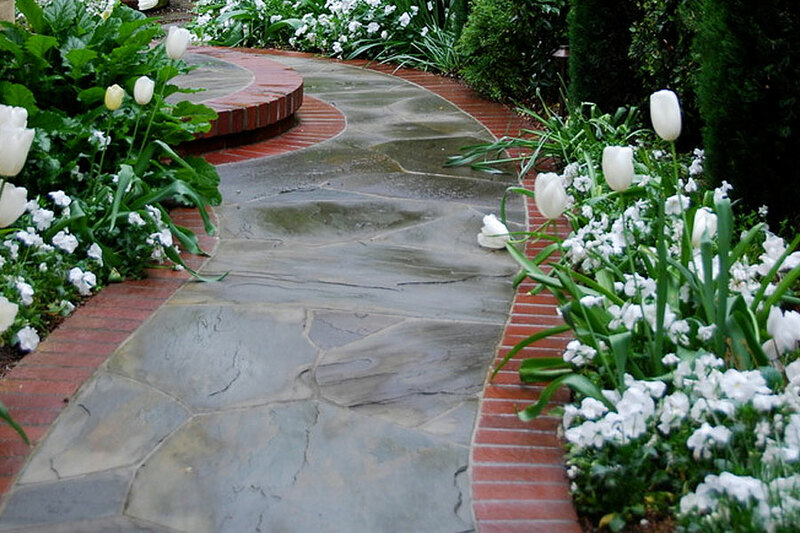 Also know as Stamped Impression Concrete, Impress Concrete, Imprinted Concrete or Textured Concrete – Stamped Concrete allows you to transform newly poured concrete into an exciting new look. 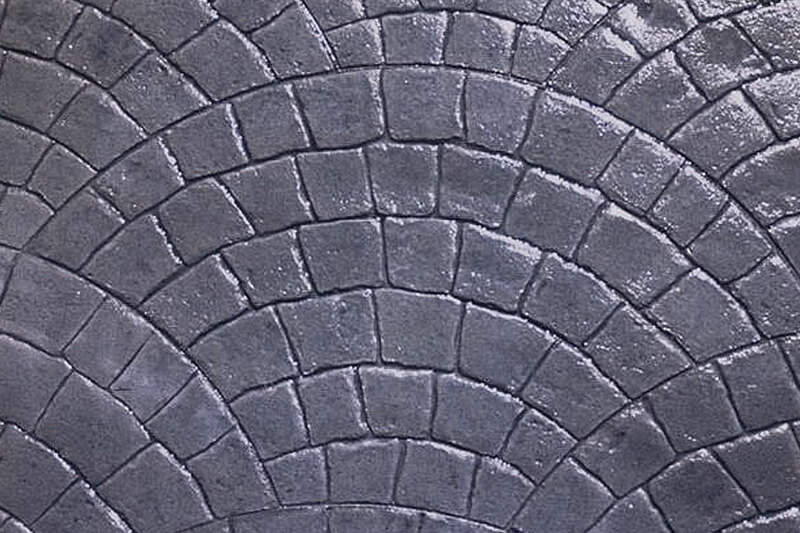 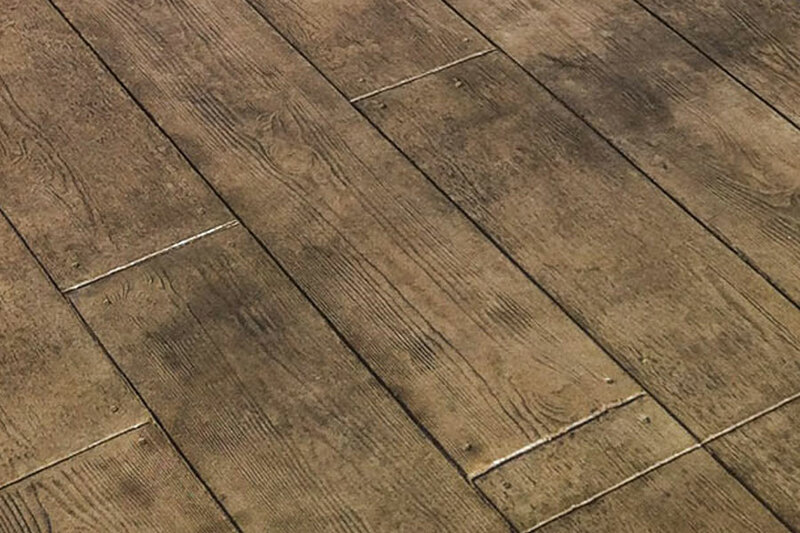 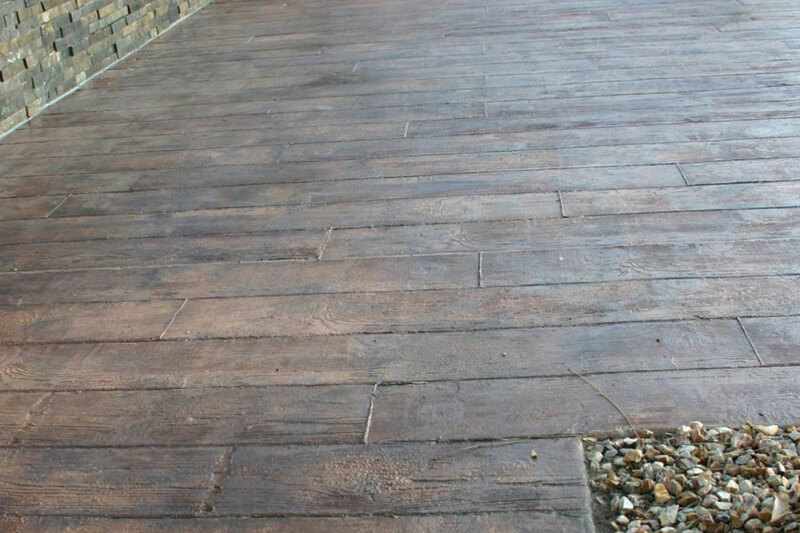 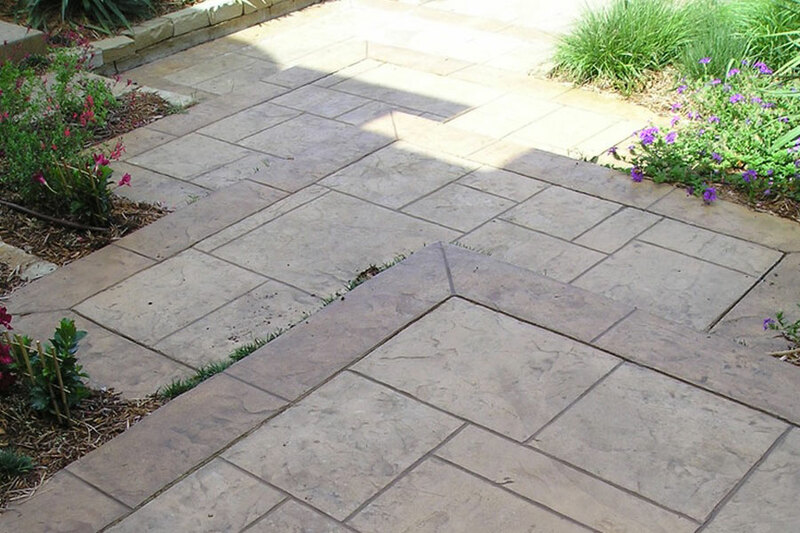 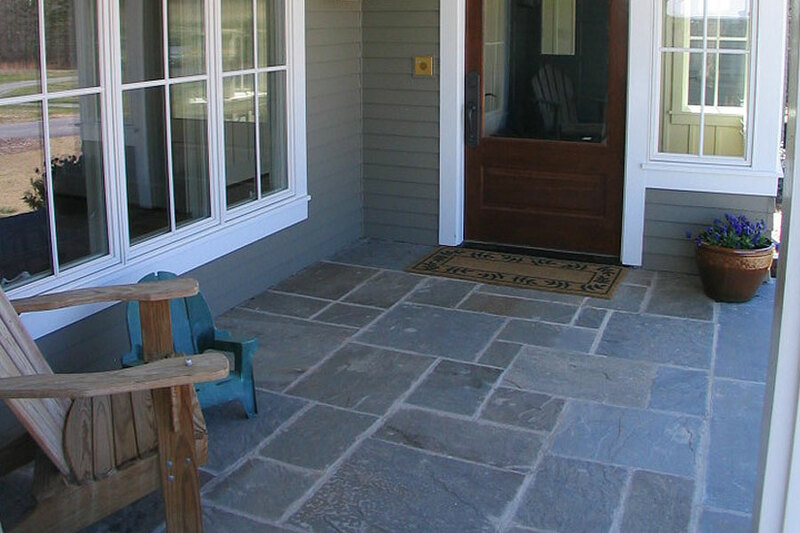 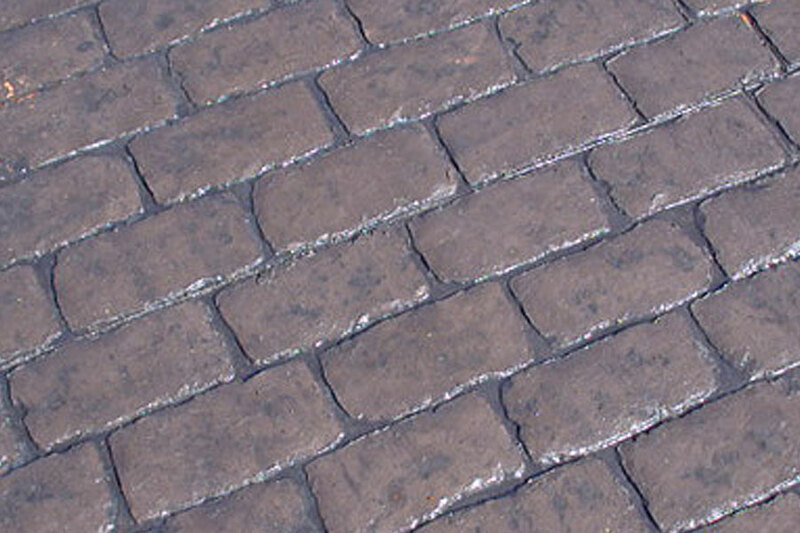 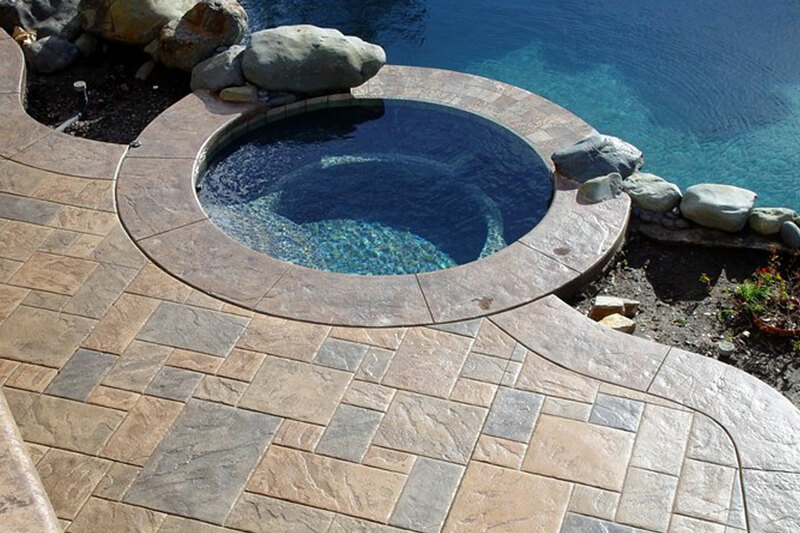 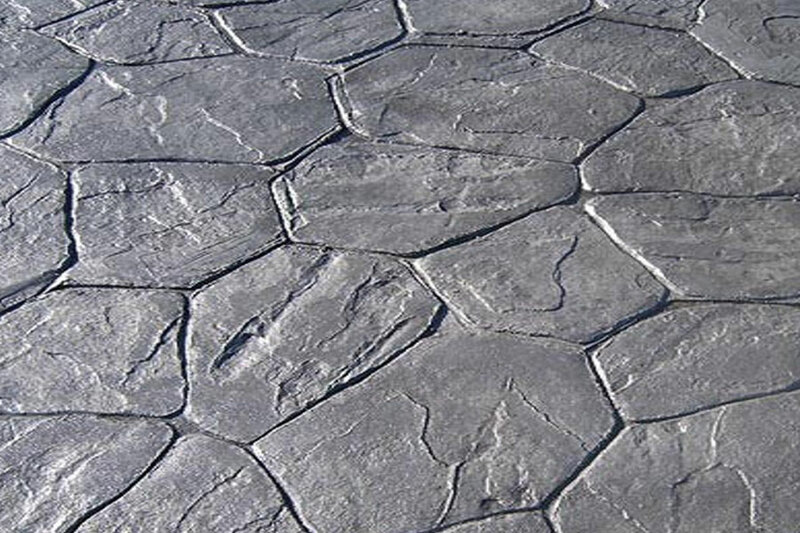 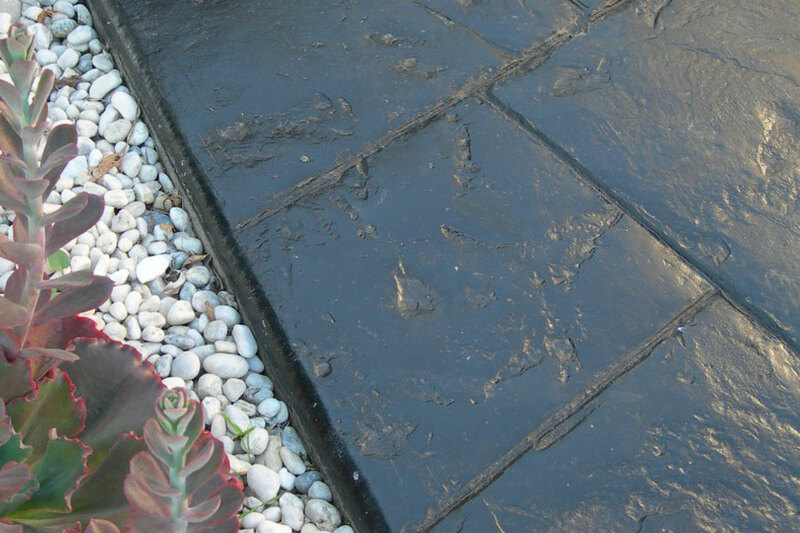 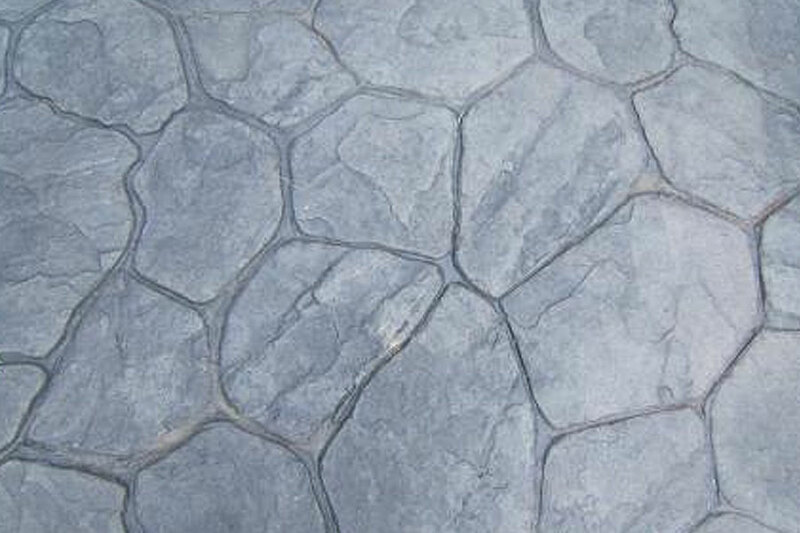 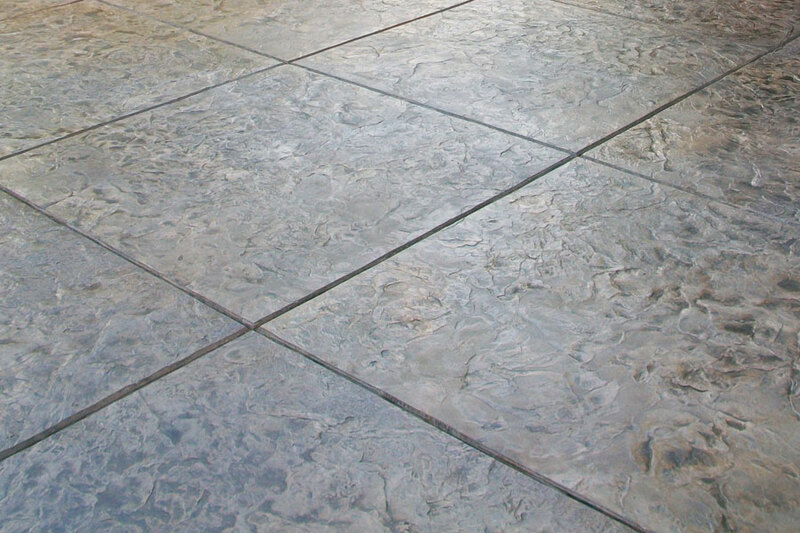 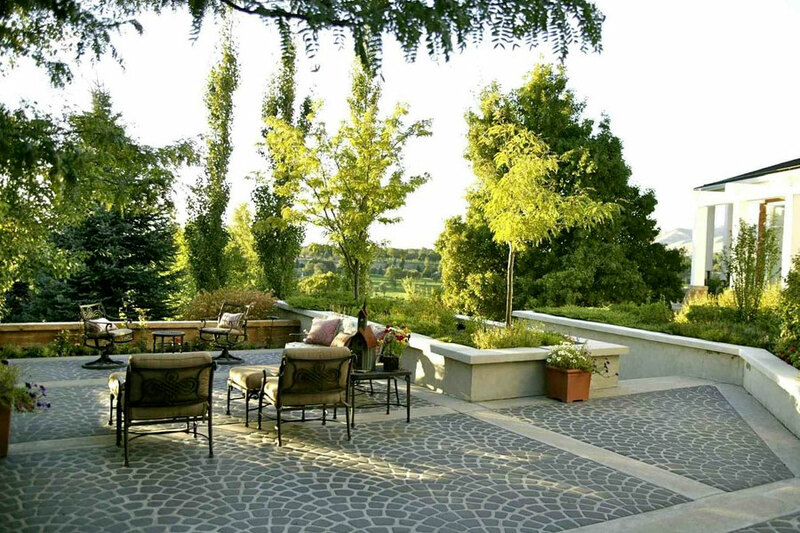 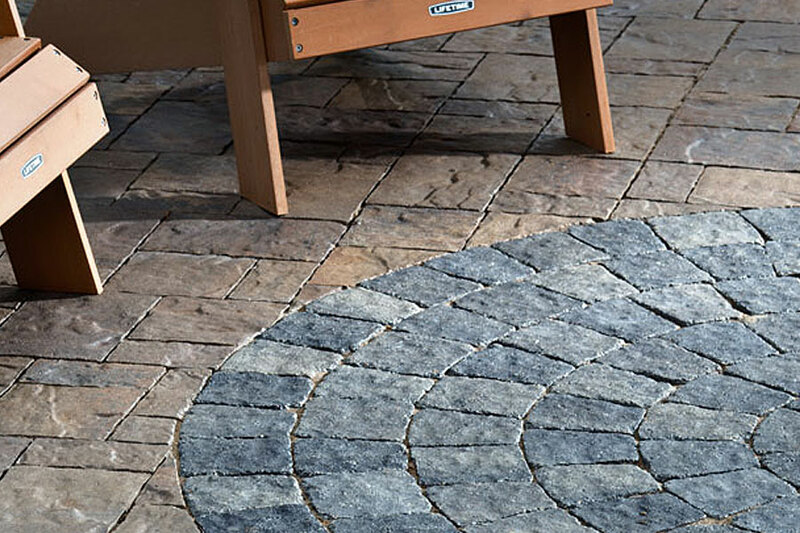 Stamped decorative concrete is ideal for residential and commercial applications and is achieved by applying special textured moulds into the surface of the concrete, to duplicate the look of random slate, stone, granite, tile, brick and even timber. 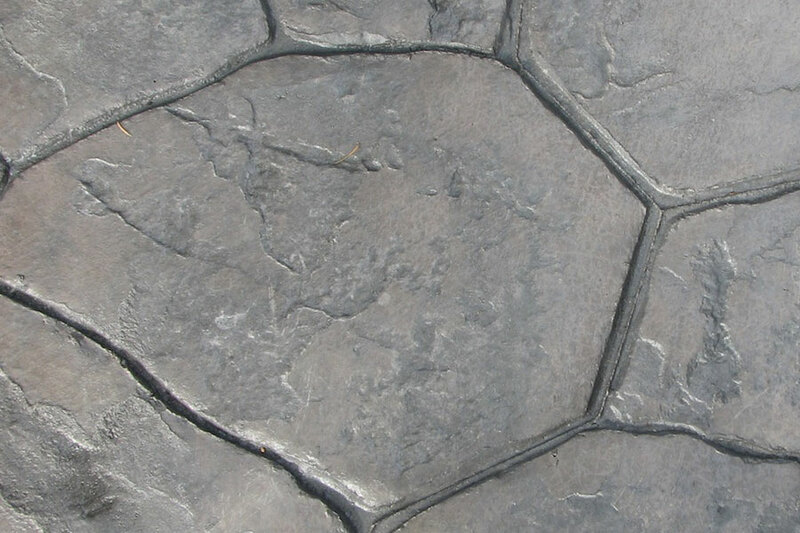 By selecting a base colour and using a different release agent, you can create an attractive two-tonned appearance which emulates a more realistic natural look, adding to the aesthetic appearance to your stamped concrete driveway, stamped concrete carports, stamped concrete patio, stamped concrete pool surrounds, stamped concrete entertaining areas, stamped concrete pathways, stamped garden edging. 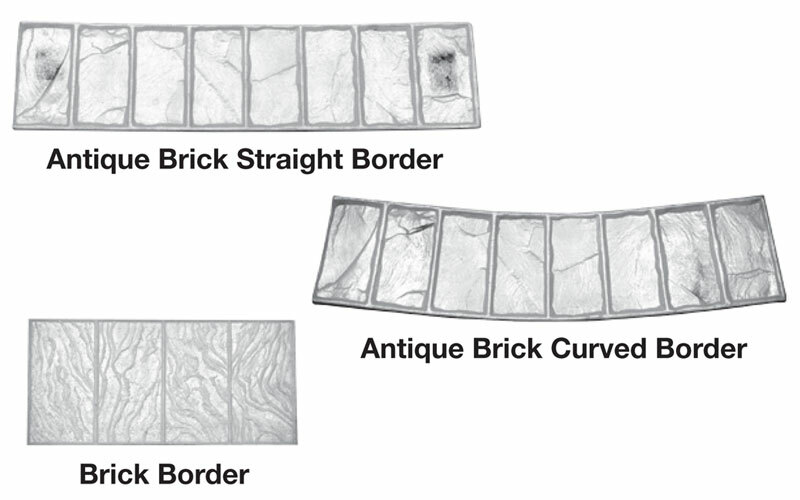 Click here to view a selection of available stamp patterns. 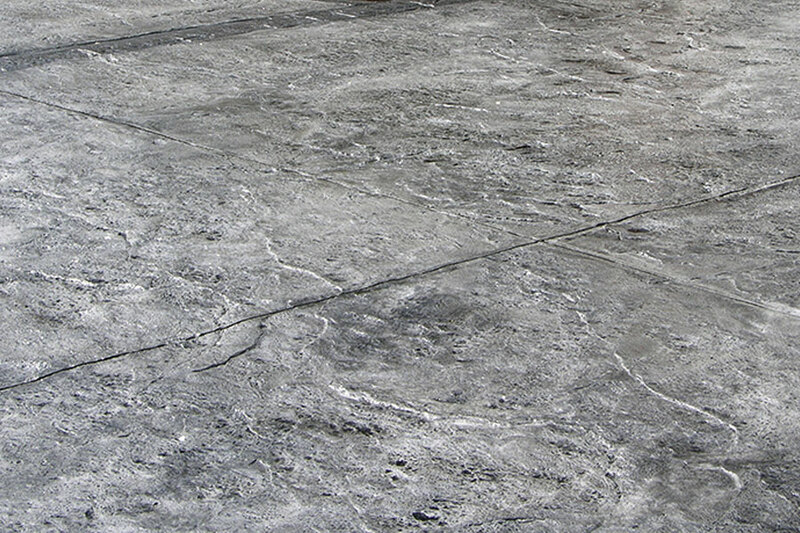 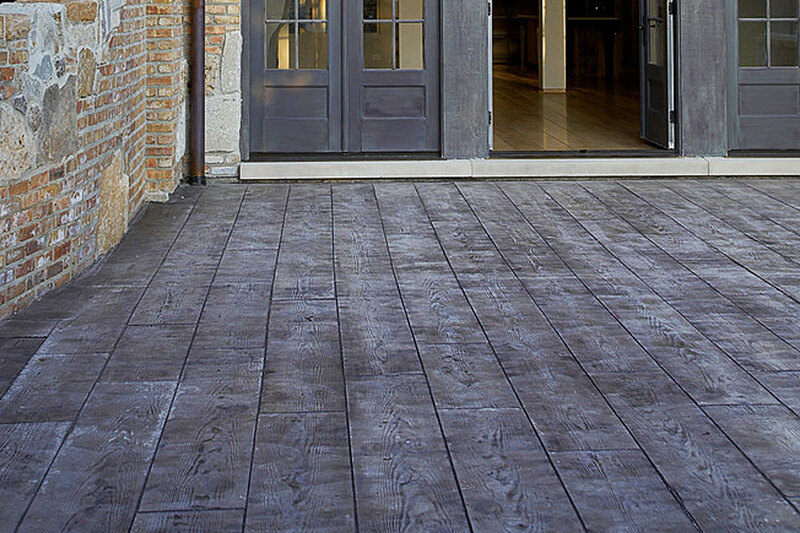 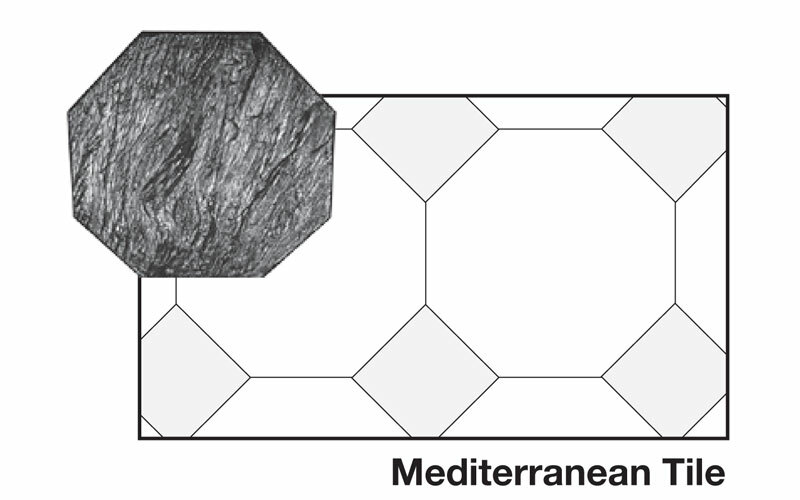 Click here to view a selection of stamp concrete colours. 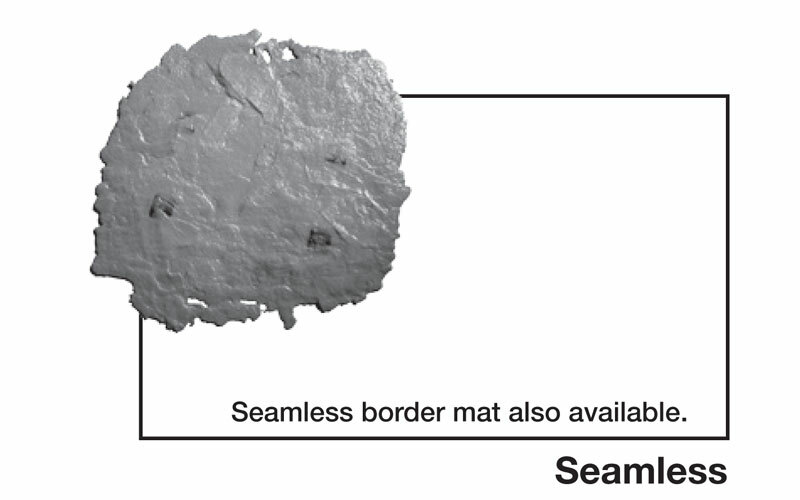 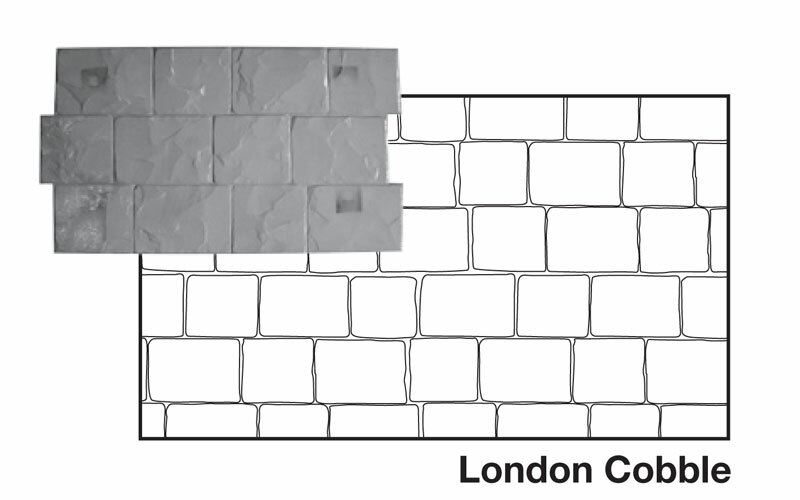 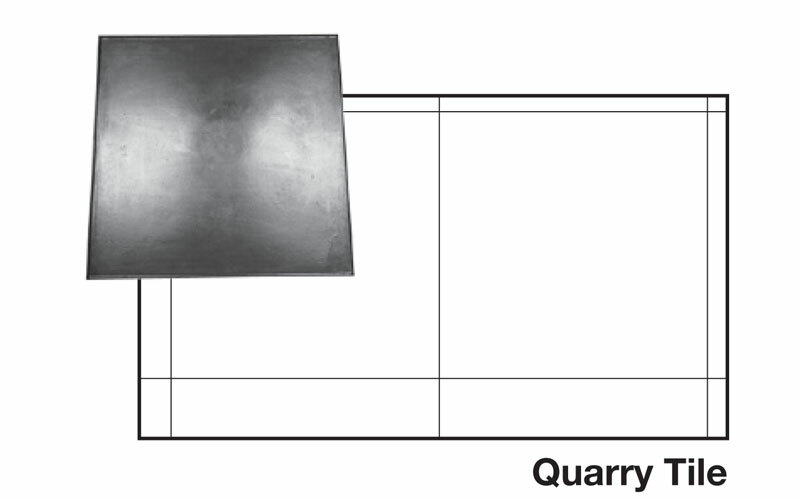 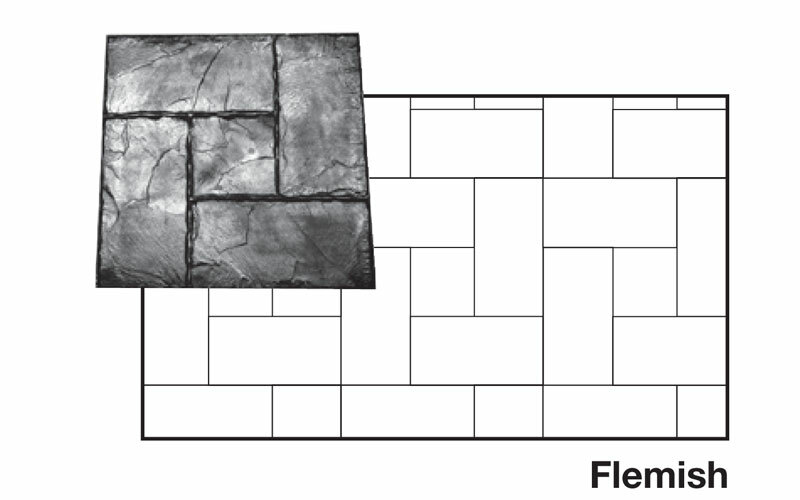 Please click on the links below to use the individualised Concrete Visualises from each supplier. 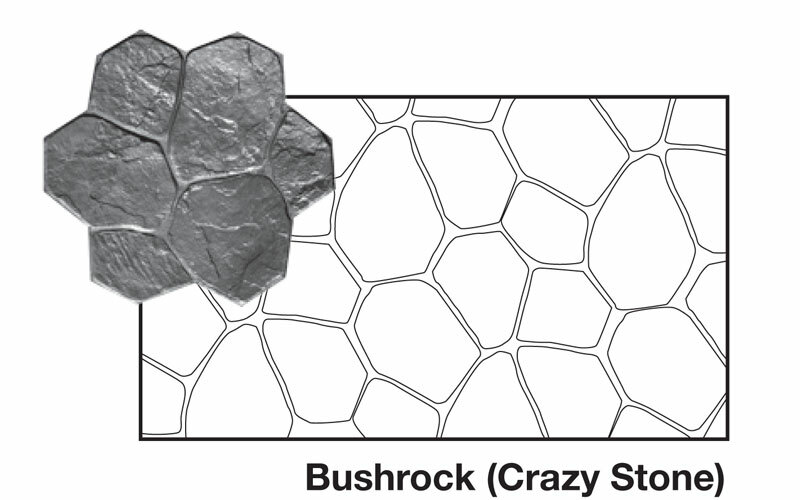 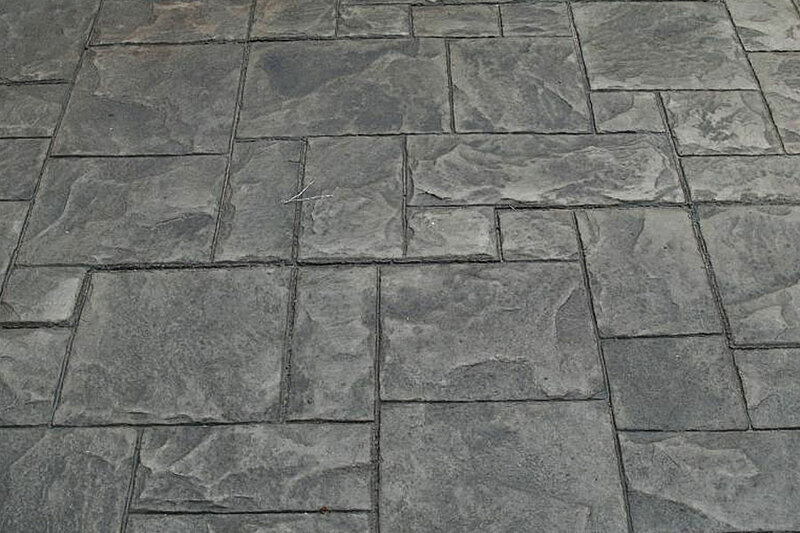 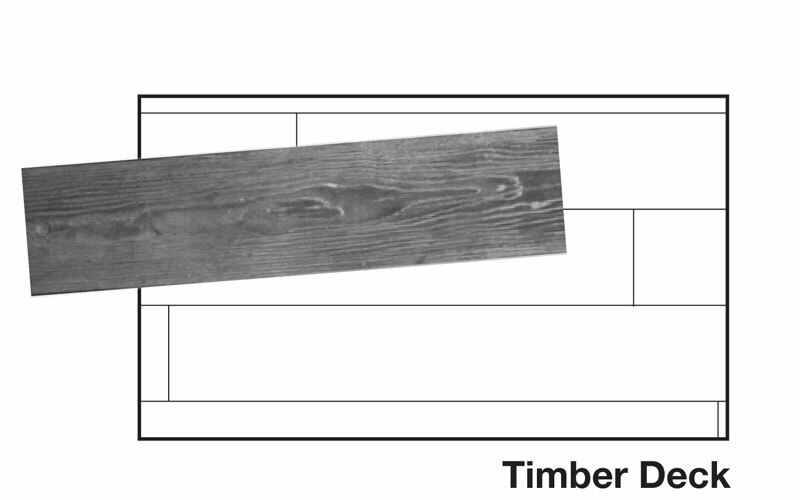 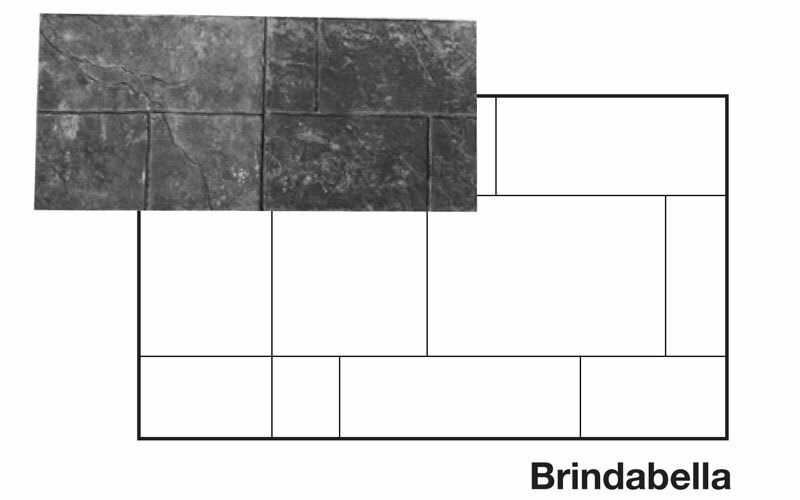 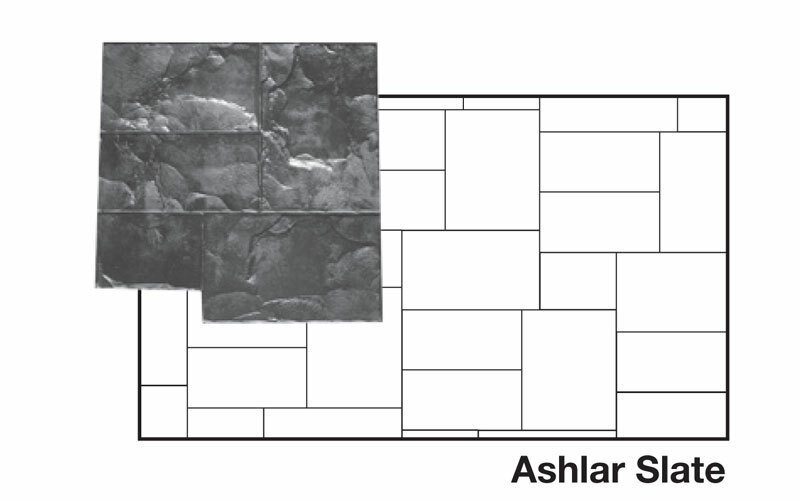 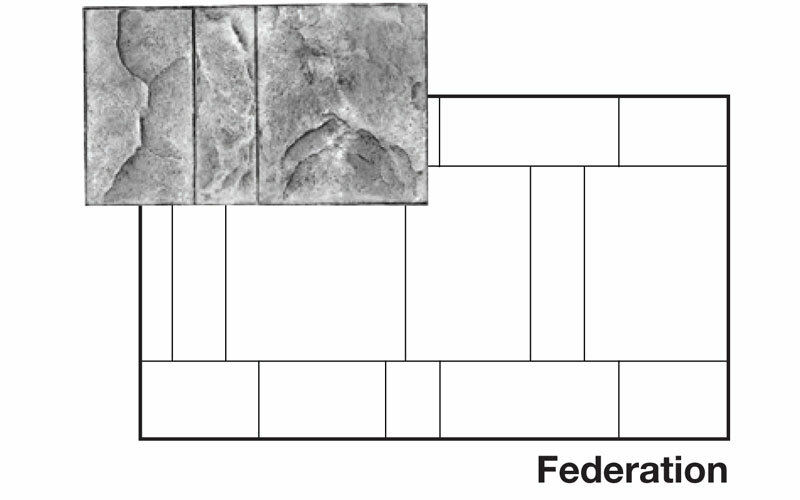 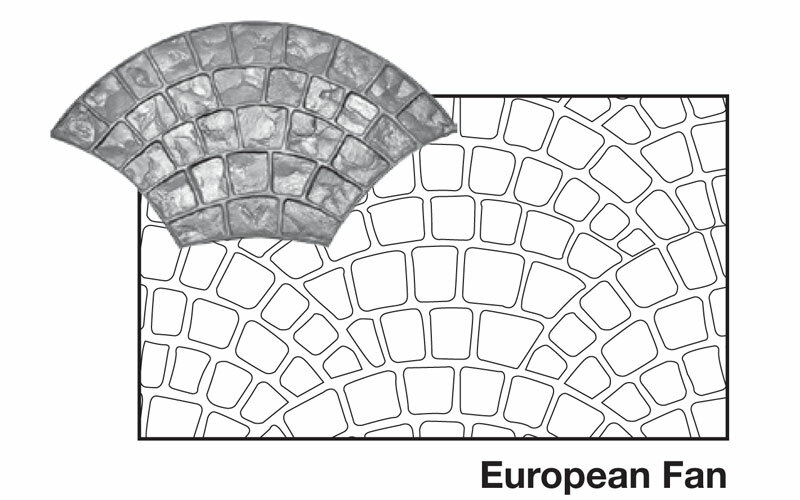 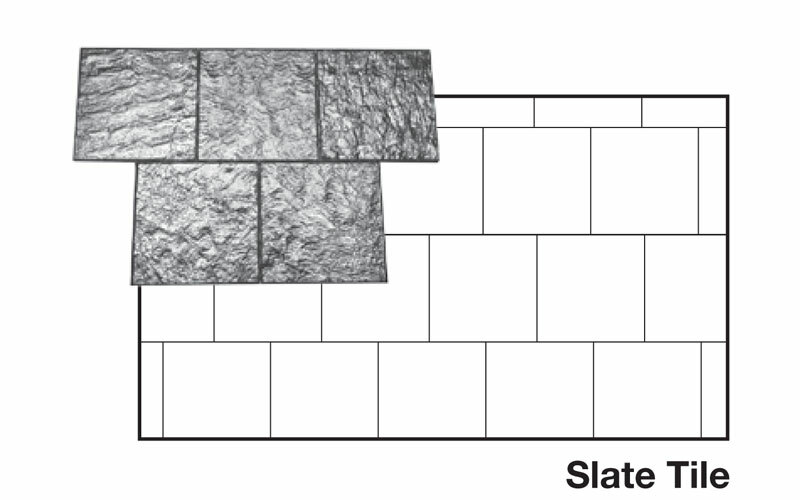 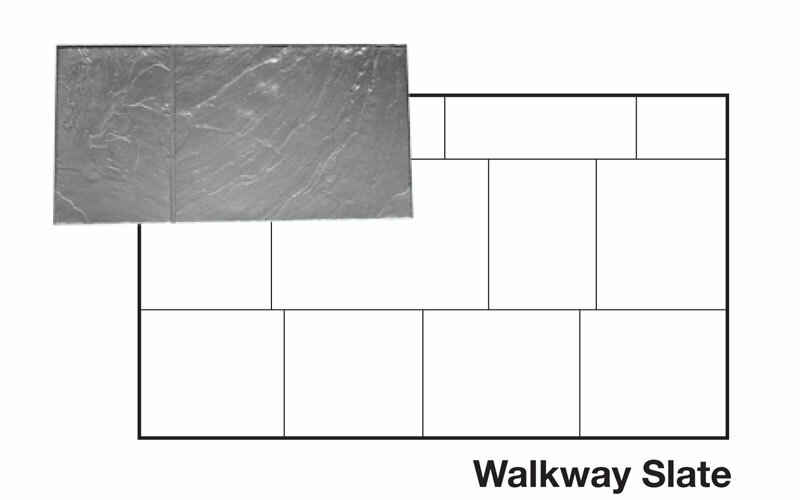 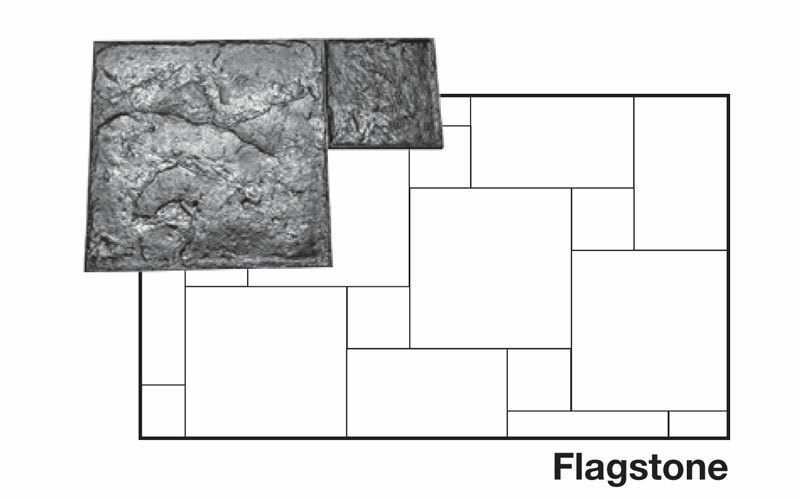 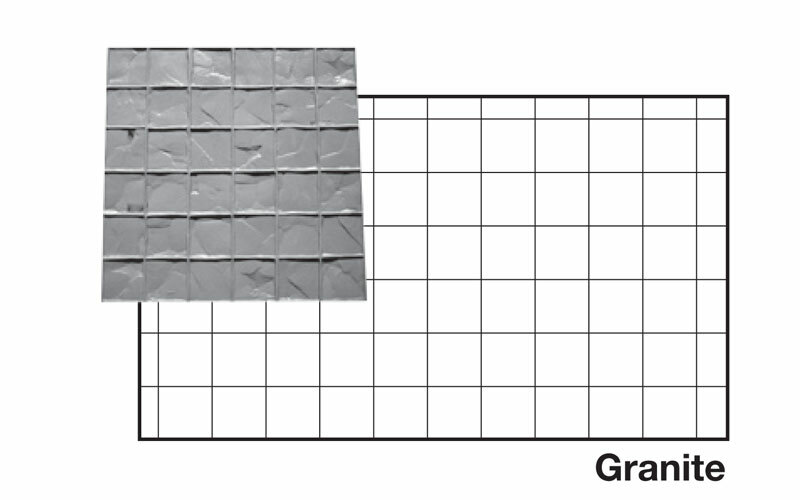 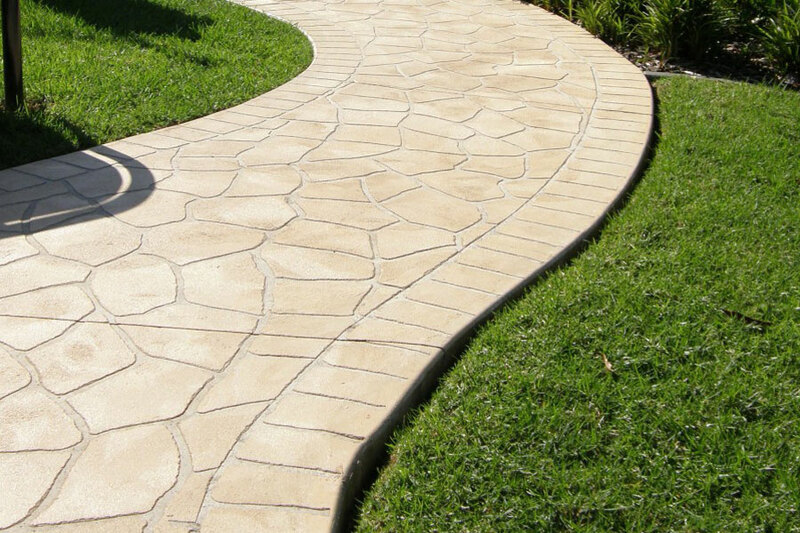 Stamped concrete is not recommended for steep sloping sites due to the surface finish and the potential for slip hazards. 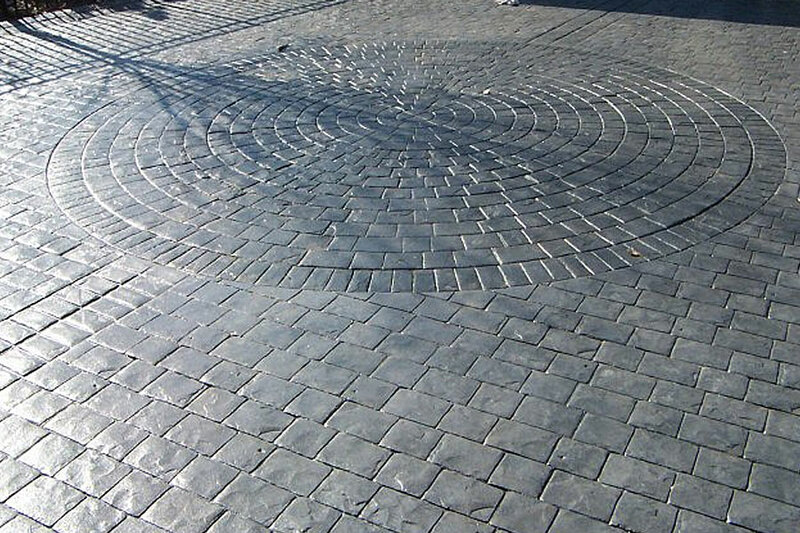 If you are looking for similar concrete finish with increased slip resistance, Thundercrete recommends using a Stenciled Concrete Finish or Coloured Concrete Finish or alternatively consider using a nonskid additive with a sealer.